Plenty of brilliant X-Men runs have come and gone over the years, with the likes of the legendary Grant Morrison and Chris Claremont having created tales held among the highest regard by Marvel fans all over the globe. 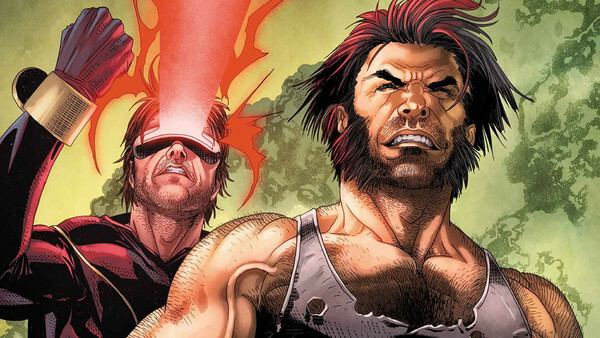 With this in mind, any new run is sure to be met with some apprehension from X-Men readers. Today, it's somewhat expected that an ongoing X-Men comic falls short of the attention it deserves, but this current run - written by Punisher scribe Matthew Rosenberg and Salvador Larroca - seems to be receiving even less attention than usual. The book is already fifteen excellent issues in, but barely anyone is talking about it, despite the quality story being woven by Rosenberg, Larroca et al. The situation hasn't been helped by the announcement of Jonathan Hickman's new X-books, which has distracted from the current series, simply due to the fact that the former Avengers and Fantastic Four scribe is a fan-favourite writer. Now there's every reason to be excited for Hickman's upcoming books - that is not in dispute - but that doesn't mean fans should ignore the current incarnation of Uncanny X-Men.